For many businesses, data has become one of their most valuable assets. The collection, cleansing and analysis of data help many companies formulate and validate digital strategies, campaigns and profitability. Data is extremely critical when it comes to making business decisions, as it could be the difference between failure and success. The more data your business collects, the better-informed stakeholders are to make positive decisions and take proactive action. Utilising data could highlight the right time to send eDMs, the correct audience who are engaged with your services and what campaigns have failed or succeeded. While data allows your business to make informed decisions, it also allows you to develop an understanding of your customers, website followers and target audiences. When utilised correctly, data can play a fundamental role in how you develop relationships with your customers through the effective use of targeting and personalised content – dramatically improving the overall customer experience. As data collection becomes a bigger focus for businesses on the back of the actionable insights and measurable results that it can drive, it’s important for organisations to focus on the data that is most relevant to your company and its overall goals and objectives. There are so many data points available today, which makes it important to think strategically about the data that will drive the biggest insights and outcomes. So, how can your business utilise data within its digital strategy? For any business operating digitally, data is extremely important as it allows you to deliver the right message to the right audience at the right time. The collection of data will also justify and prove who the business’ correct target audience is. 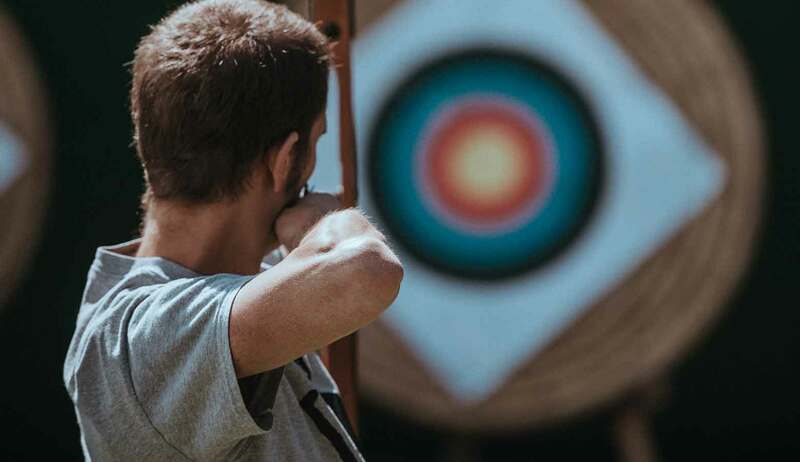 When it comes to defining your target audience, analyse your most up-to-date customer database and the services and products you have on offer. Once you have established an understanding of who may be interested in your services, identify specific demographics or behavioural attributes that are aligned with your audience. Knowledge of the target audience allows you to participate in digital marketing effectively. The data also allows you to know the best time to approach your audience, as well as the best platform and technology to do so. By ensuring your targeting the right people with your digital marketing, and through the use of correct and relevant keywords, it ensures you are maximising advertising spend and achieving cost efficiencies. Though, it is important that the data is regularly reviewed, allowing changes to be made where appropriate. 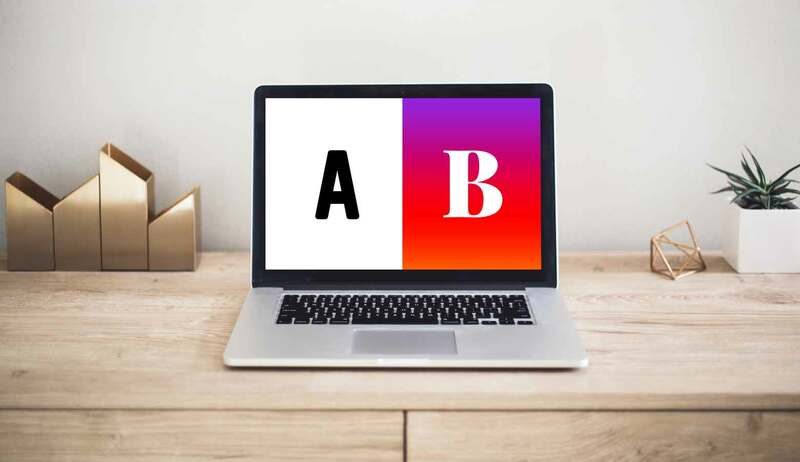 Performing A/B testing (split testing) on a website also allows you to ensure the best possible engagement and results with your target audience. To A/B test a website, you can compare two web pages by showing two variants to similar visitors at the same time. By examining how users engage with each variation and rolling out the page that drives the best outcomes, you can effectively optimise the experience for your audience. Businesses are now able to utilise their data to identify their most engaged customers, using a lead scoring framework. Lead scoring is a customised model that measures users actions, which then helps determine their likelihood to convert into customers. A lead scoring framework gives each online user an overall value to the business based on the actions they take on your website and through email marketing. These customers can also be valued on the amount of data they hand over to your business through forms or if they have a high value-added field, for example, a well-established business email address. Lead scoring can be done with tools such as HubSpot, an inbound marketing and sales software. By fulfilling a lead scoring framework, the collected data can then be leveraged within paid media platforms to create lookalike and custom audiences to power efficiencies during campaigns. To ensure your audience is engaged with your brand, services or products, an email marketing strategy can be implemented. Though, you must have the consent of your audience to use their collected data as part of this strategy. Email marketing strategies are most effective when customer data is relevant and up-to-date. It is also important for your business to perform a number of tests to ensure the best result of these campaigns. A common way of doing this is through A/B testing. It is important to only test one element of an eDM at a time to ensure accurate results. Data also makes it possible for you to personalise content, providing the audience with a one-to-one experience instead of the one-to-many approach of more traditional channels. According to HubSpot, personalised emails and content can increase open rates by 75%. Along with the success of the email marketing campaign, you should also keep track of emails that bounce, their open rates and click-through rates. This is important because it allows the database to be cleaned appropriately, ensuring your data is relevant and up-to-date, while also highlighting the most engaged users. 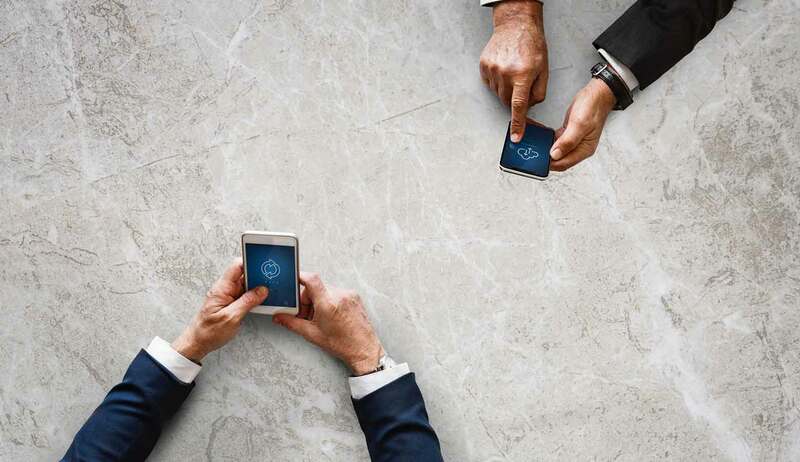 While data is very important for businesses, it is critical you and your stakeholders are across both Australian and international laws regarding the collection and usage of personal details. As of May 25, 2018 businesses across the globe could be faced with hefty fines if they are found to be in breach of the EU General Data Protection Regulation (GDPR), which protects individuals who have EU citizenship. GDPR is a legal framework that sets guidelines for the collection and processing of personal information of an individual within the EU, giving individuals greater protection and rights. According to the official EU GDPR website, “the aim of the GDPR is to protect all EU citizens from privacy and data breaches.” The new European law “applies to all companies processing the personal data of data subjects residing in the Union, regardless of the company’s location.” Under the new law, businesses must keep a record of how and when individuals gave their consent to host their personal data. Monitors an EU citizen’s data for their behaviour, and that behaviour takes place in the EU. 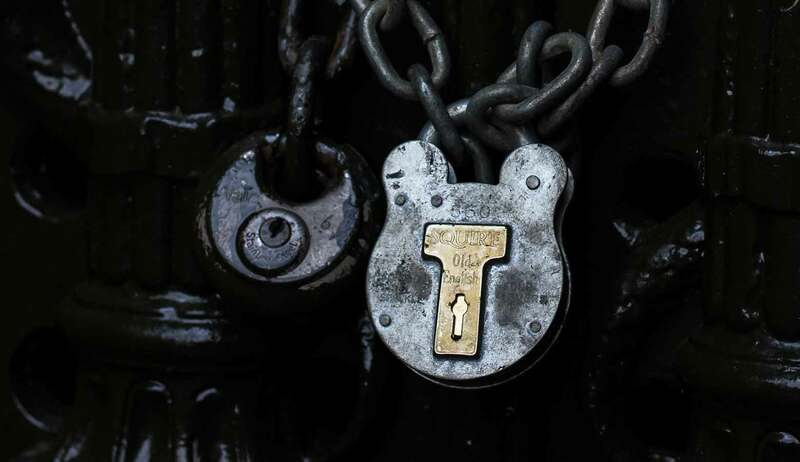 If businesses are faced with a data breach that may pose a risk to individuals, they must notify them and a Data Protection Officer within 72 hours. If a company fails to notify those affected or not comply with GDPR laws, they can be fined up to 4% of their annual global turnaround or roughly $30 million AUD (20 million euro) – whichever is higher. Australian businesses should seek advice from their legal teams on this matter. Overall, while data is one of the most valuable assets for a business, the way it is used and leveraged determines its overall worth. 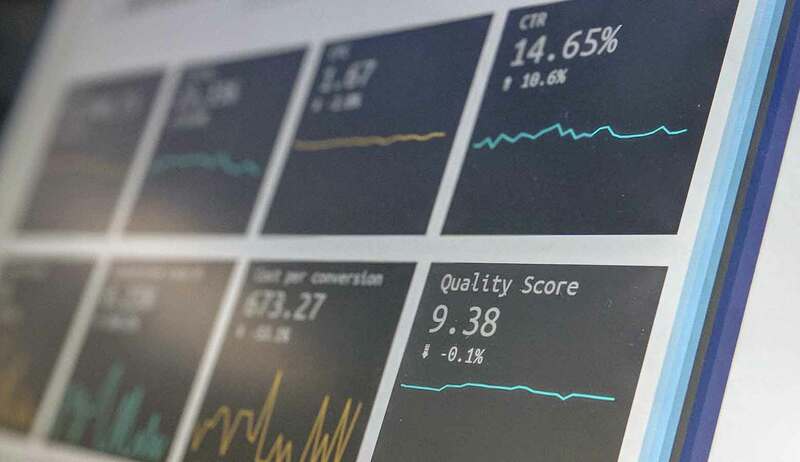 Utilising data to understand the nuances of your customer and creating personalised experience based on this insight across your advertising, email marketing and website are some ways you can use data to gain the best possible results for your business. Undertaking a regular data analysis also enables you to make informed decisions relating directly to your services, offerings and marketing activity. Fill out the form below and let’s talk about your next Digital Strategy. Incentives deliver you double the bang for your buck! What is a growth incentive program?